So, this is a great story, I think! 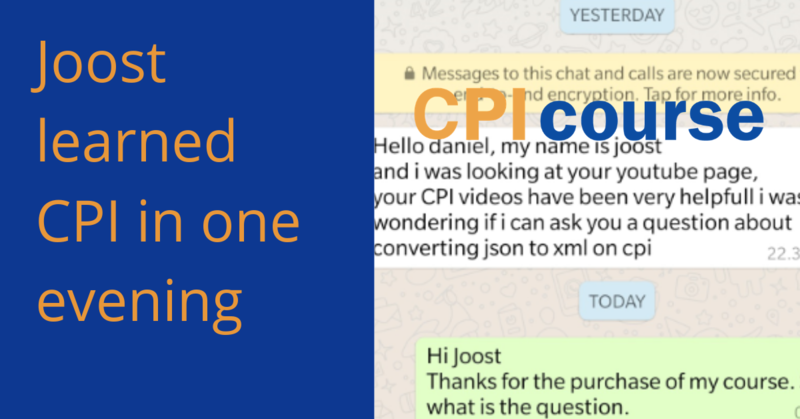 Yesterday, I received a message from Joost about converting json to xml on CPI. Because of the time difference, I did not answer him before today. I asked him to elaborate his question, and he replied that he had bought Figaf´s SAP CPI course and found all the answers. 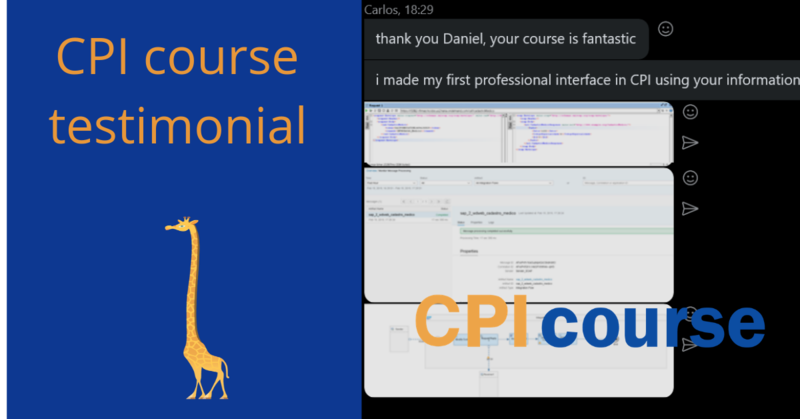 A message like this makes me very happy, and it confirms that Figaf´s SAP CPI course is very easy to use. I got a request to make synchronization of profile images from SuccessFactor to Active Directory for a client. Pictures can be uploaded in different sizes in SuccessFactors and it will be deficult to understand if they have the correct sizes for the AD system. I, therefore, wanted to implement a resize mechanism that allowed users to resize single images to a square size. 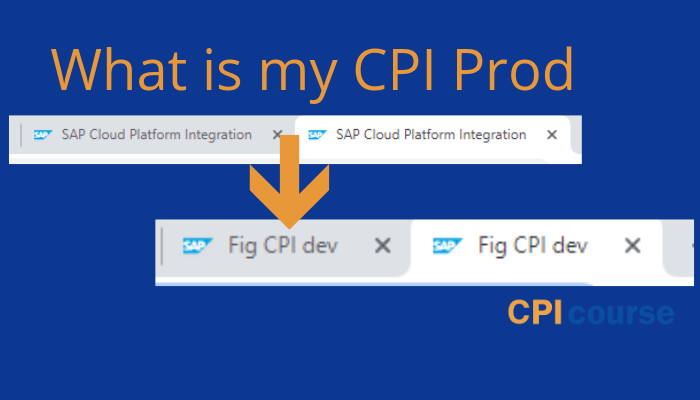 When working with Cloud Integration much of your work depends on, that the SAP Cloud Platform is working, but where do you check whether or not CPI is down? It cloud be SAP API management, SAP CPI or ann other service that does not work at some point. If you are account owner you may get some information about downtime. 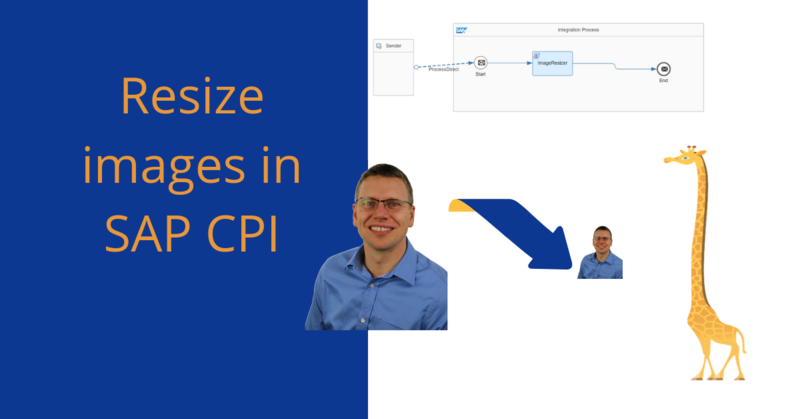 Three weeks ago, I released a brand new SAP CPI course. The goal of this course was to allow people to understand how they can create flows more efficient. And to give people a better idea of the basics of building good integration. When working with SAP CPI(Cloud Platform Integration) is it really difficult to understand which system you are on. You may have multiply tabs that look like the following. How do you ensure that you are not just playing around on the productive system? And if you have multiply clients it become even more difficult. I remember long time a go that SAP consultants had the productive instance red, that whey they knew not to mess around it.